The Dublin Guitar Quartet will perform at First Presbyterian Church, 21 Church Street, Lockport, NY on February 26, 2017 at 4:00 p.m. for a free concert with a reception to follow. The Dublin Guitar Quartet is a classical guitar quartet devoted to current music, which makes them unique. 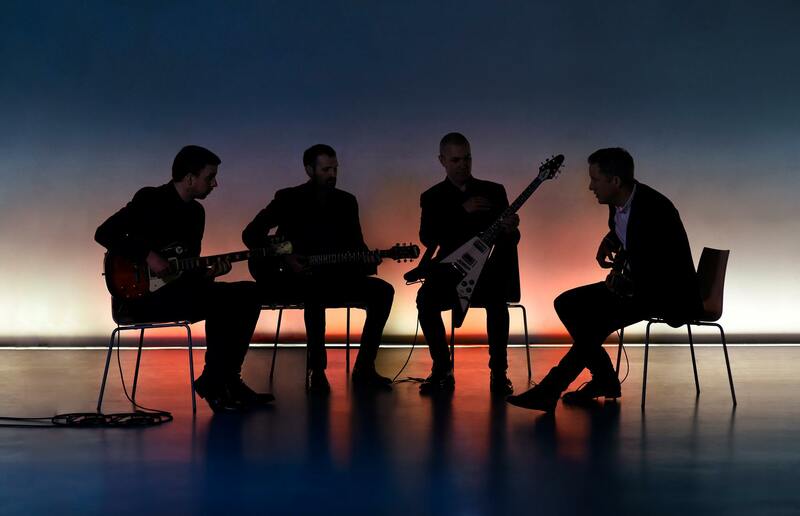 The group is constantly working to bring new music to new audiences, which has led them to commissioning new works and adapting modern masterpieces from outside of the guitar repertoire.